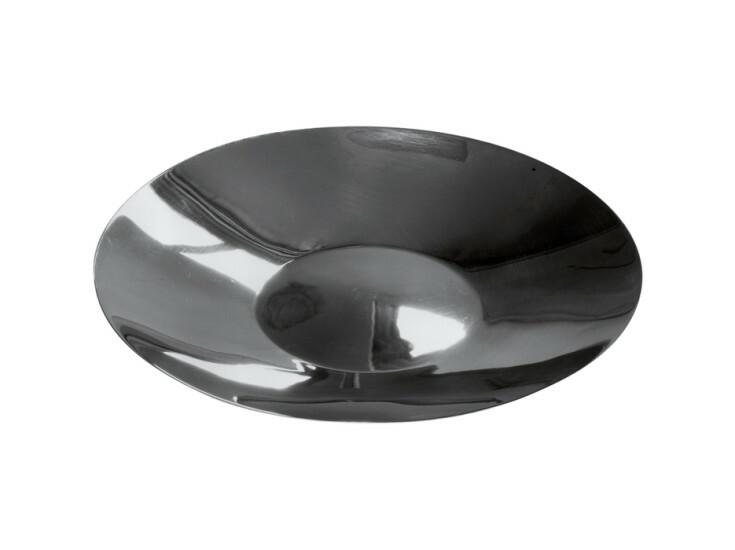 Shallow basket in steel mirror polished. Given the particularities of the product, the Professional Designer is not entitled to return the Goods for whatever reason within 14 days of delivery. If you are ordering Alessi products for the first time, the minimum order is £500. For information on product samples please contact orders@design2taste.com. Alessi products are customisable upon request.